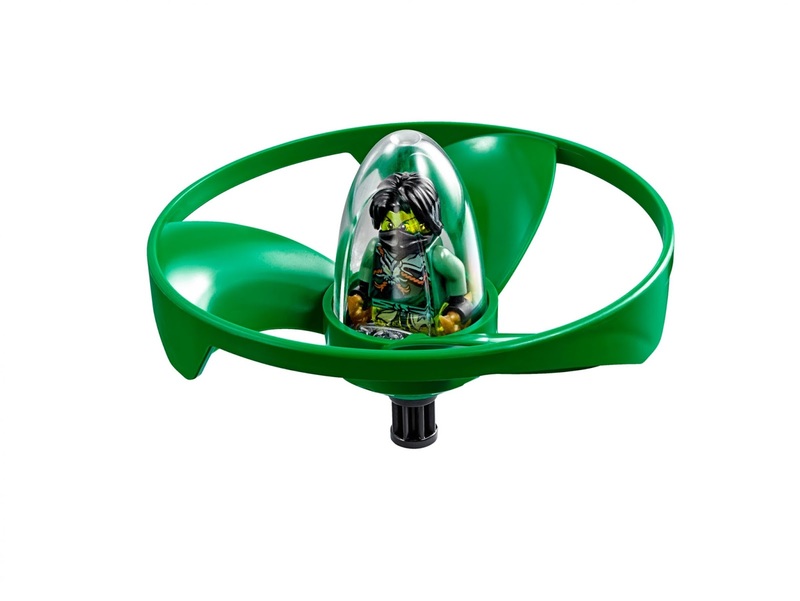 come with an airjitzu morro flyer. 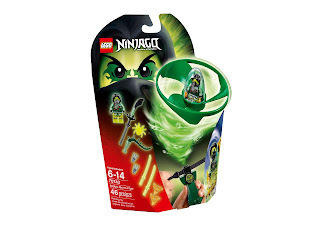 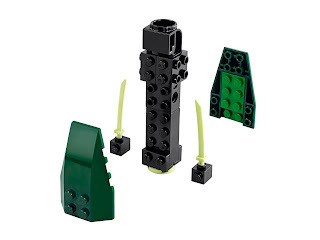 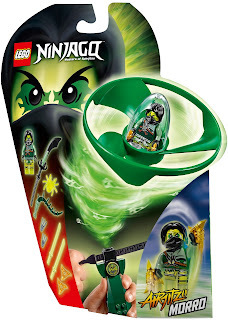 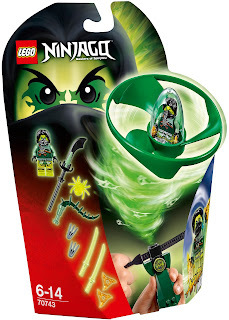 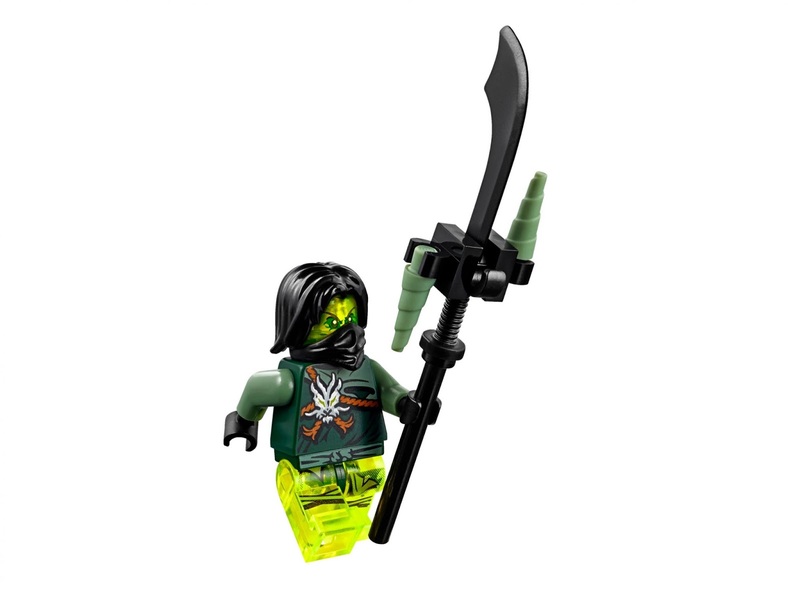 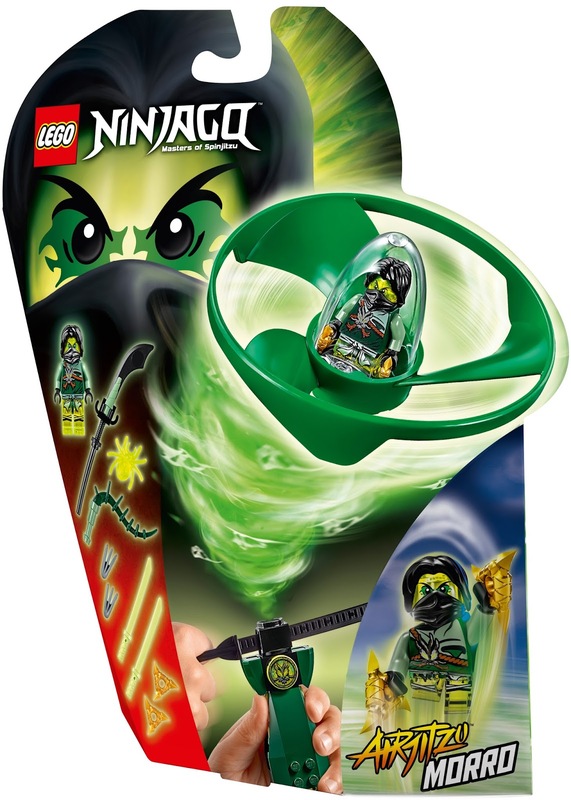 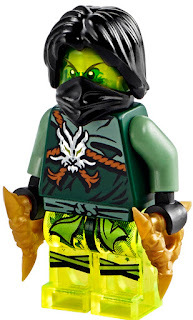 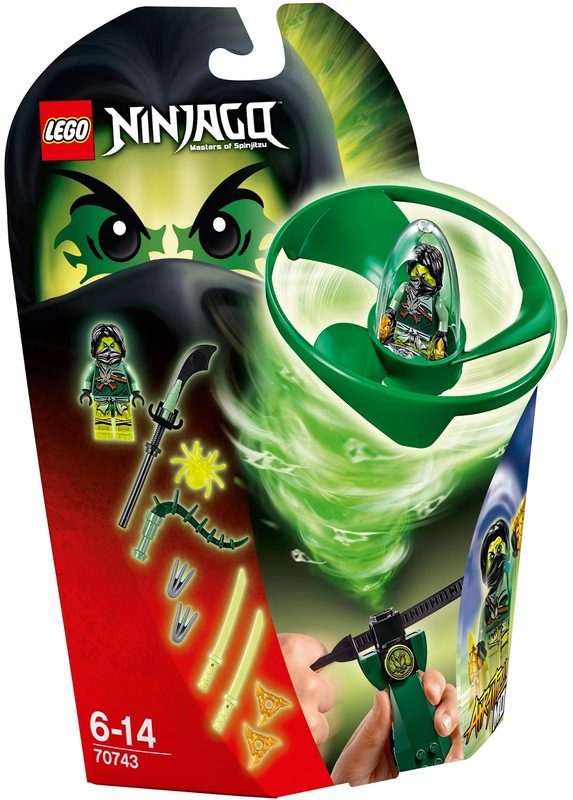 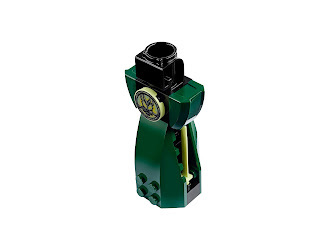 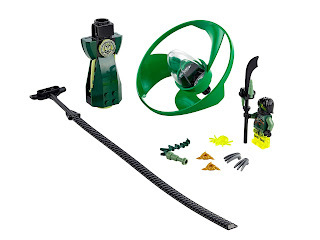 weapons included morro’s shadowfall, shadow claws, 2 golden shurikens and 2 swords. minifig included a morro minifig.